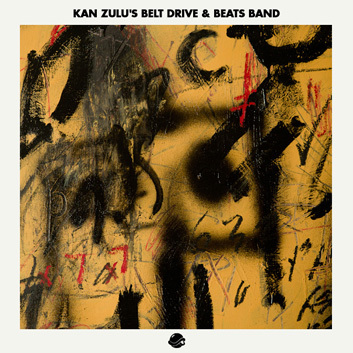 If you know about Madlib and Oh No, you should know about Kan Kick. Based in Oxnard, CA, a sleepy beach town 40 miles north of Los Angeles, Kan Kick is a fiercely independent veteran of the west coast underground, and a legend for California hip-hop. Kan Kick production is hazy, mellow, dusty, crunchy and filled with soul. His 2001 release, From Artz Unknown was his first official solo introduction and featured some of the west coast’s most dedicated chairmen such as; Declaime, The Visionaries, Krondon, Phil Da Agony, Planet Asia and Wildchild of The Lootpack, which he was also an early member of. Kan Kick lives for the underground and has built a large cult following his many and hard-to-find releases. Credited by many as one of the most under-appreciated and underrated, he’ll remain as one of the most respected. One of BTS’ closest affiliates and most frequent guest, we present a brand new mix from Kan Kick featuring lots of rare groove, soul, jazz, reggae and 18 new beats for good measure.